The Bekios family established Maxime’s in 1984. Since then it has continued to grow & evolve with several additions. 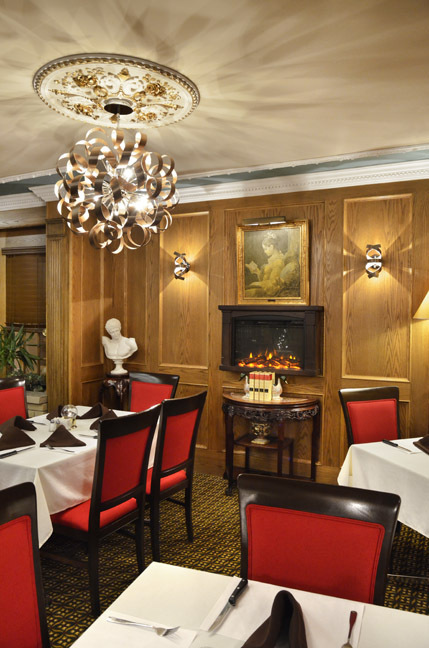 At Maxime’s the warm, inviting atmosphere provides the perfect setting for every occasion. The family still emphasizes freshly prepared classic favorites & engaging hospitality to create a dining experience that is relaxing, enjoyable and most importantly memorable. It’s been our pleasure to serve you for more than 32 years and we thank you for choosing to dine with us.